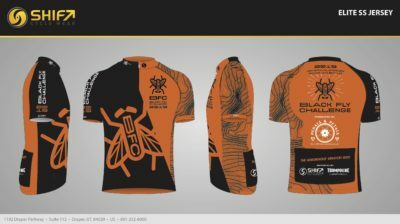 and finishes at Inlet’s Fern Park. 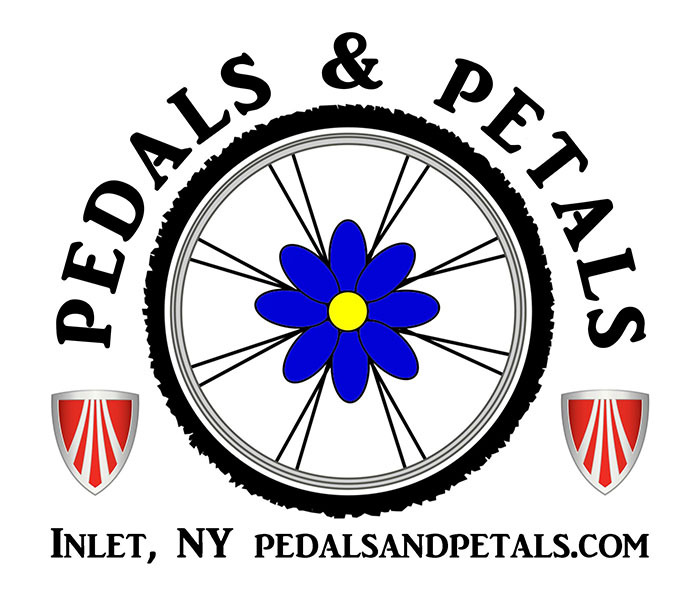 Pedals & Petals, in Inlet, is the home bike shop of the BFC. 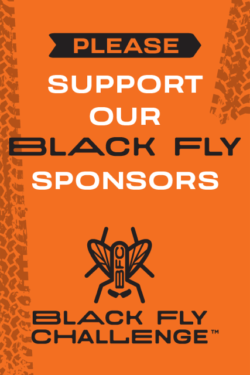 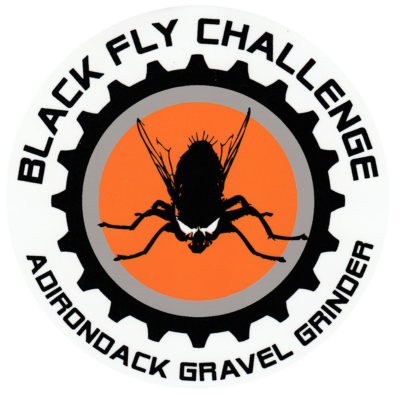 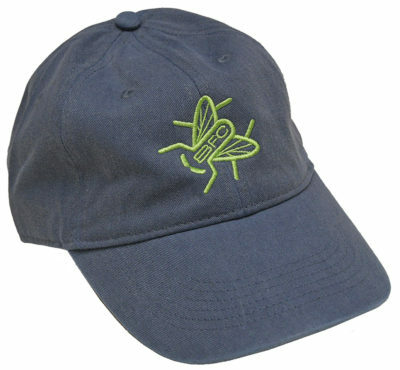 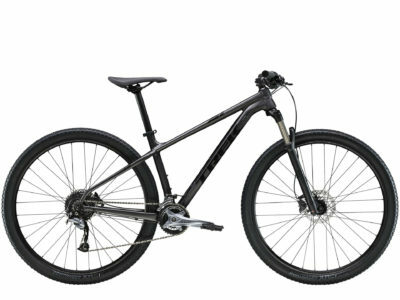 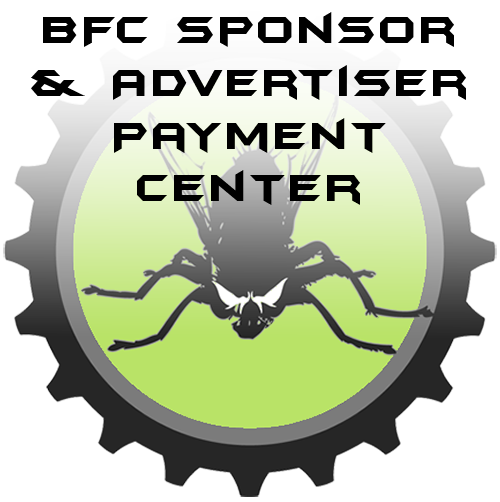 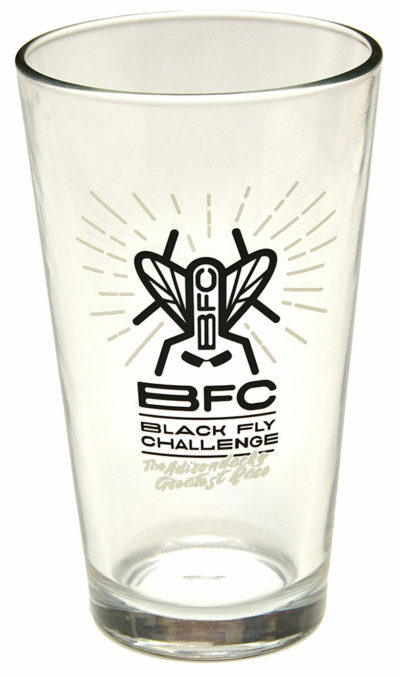 Black Fly Challenge® is a registered trademark of the Adirondack Mountain Bike Association, part of the Inlet Area Business Association.